GOODYEAR – A federal judge in California on Wednesday temporarily halted a federal order that removed Temporary Protected Status for more than 300,000 immigrants nationwide, including migrants from El Salvador, Nicaragua, Haiti and Sudan. Immigrants with TPS are able to renew their work permit every 18 months. 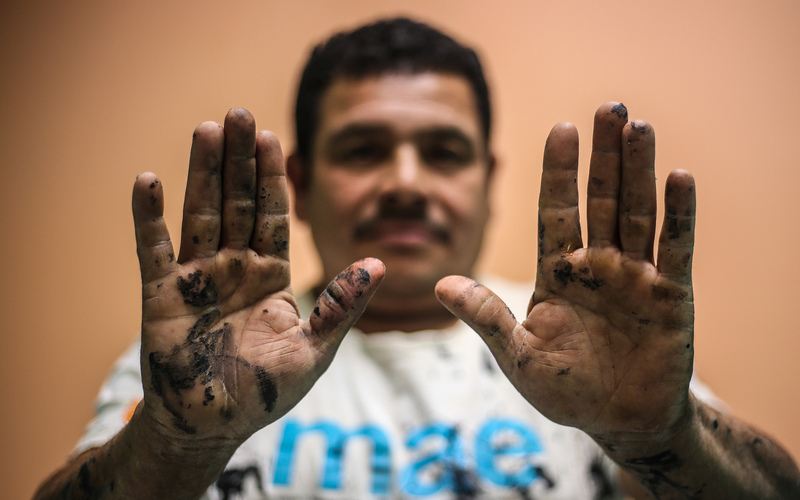 According to the Center for American Progress, about 1,100 TPS holders from El Salvador, Haiti and Honduras live in Arizona, along with 1,300 U.S.-born children whose parents are from those countries, Salvadorans are the biggest group with TPS in Arizona, numbering about 1,000 immigrants. 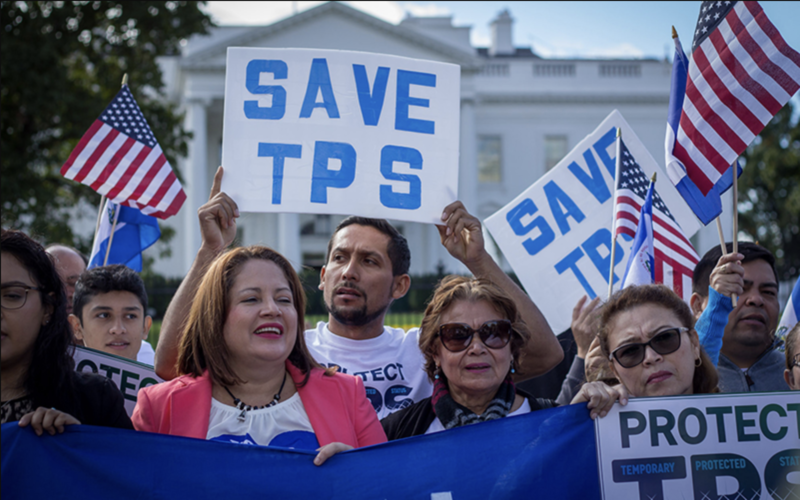 The decision by Judge Edward Chen of the U.S. Court of Appeals for Northern California said the Trump administration’s decision last spring to end TPS appeared to be based, in part, on animus against non-white, non-European immigrants. “There is also evidence that this may have been done in order to implement and justify a pre-ordained result desired by the White House,” Chen wrote in his decision. “Plaintiffs have also raised serious questions whether the actions taken by the Acting Secretary or Secretary (of the Department of Homeland Security) was influenced by the White House and based on animus against non-white, non-European immigrants in violation of Equal Protection guaranteed by the Constitution. The judge’s order is effective immediately; however, the next hearing in the case is scheduled for Oct. 26. The government plans to appeal the decision.